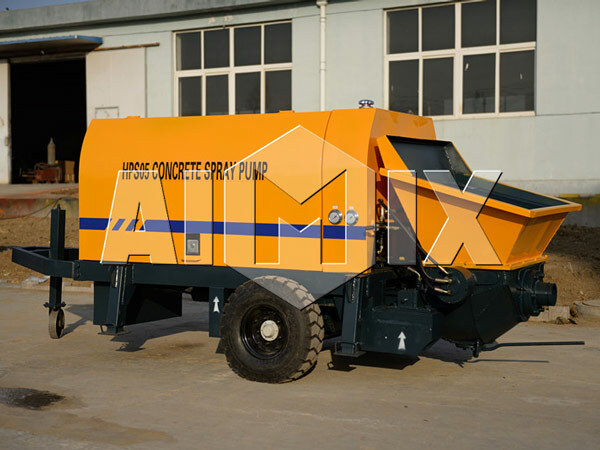 Mortar cement pump is a kind of machine that disperses the mortar and grouts the fog mortar on the coated surface. The working principle of this machine is pretty easy, and this pump has two working methods, one is piston, another is self-priming. In short, inhales the materials with the feed pipe and slips casting. 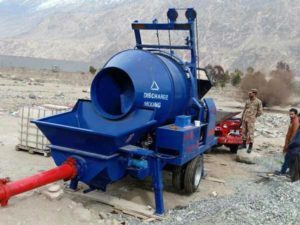 In detail, connected with the pipeline by means of screw pump and plunger pump conveys the mortar to the forefront, blows away through the high pressure gas and makes the materials evenly spray to the object surface. What’s more, it should be noted that the machine has heavy workload per hour and has high pressure and high head. Enclosed grouting makes the good grouting quality. Cement mortar pump is one kind of the concrete pumps, which is widely applied to anchor grout, consolidation grouting and backfill grouting and so on anchoring perfusion slurry engineering in highway, railway tunnel, city subway, pressure grouting engineering, such as, the soil foundation grouting in dam, side slope and soft rock reinforcement, and also spray shield construction in ground floor and overcoat of the city building internal and external walls. 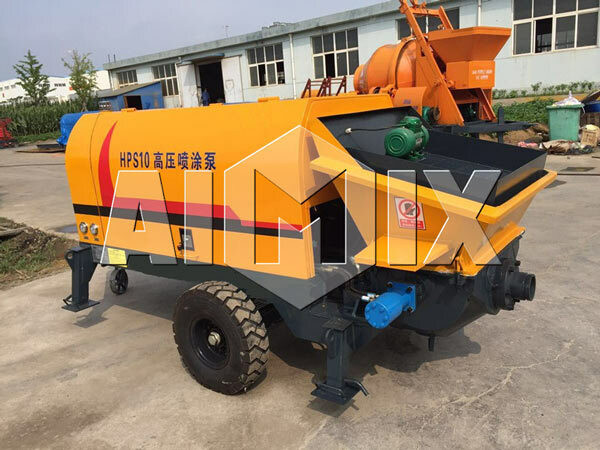 This series machines are mainly used to wipe the wall and spray the fine stone concrete and mortar and this machine can be used as conveying pump without electrostatic spray. 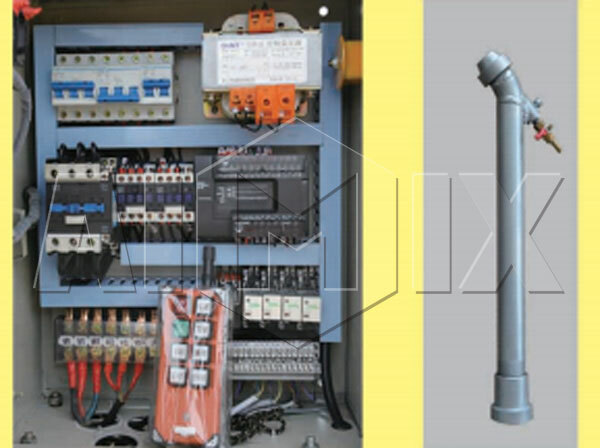 Furthermore, this series products can use electric motor as the power, and also can be used in those places where is remote and lacks of electricity. 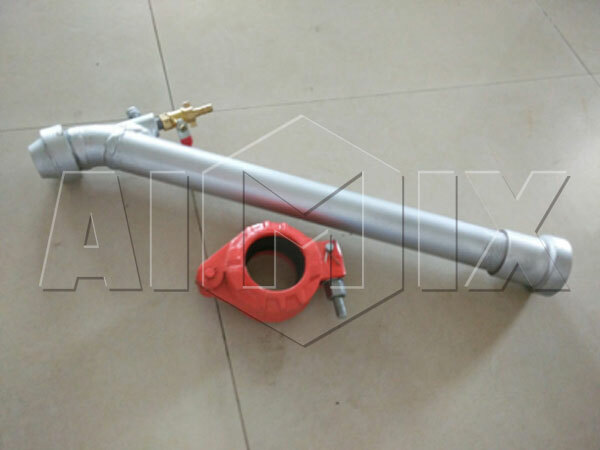 There are countless mortar pump suppliers in construction machines field, the representative superiorities of our company are advanced technology, perfect service and cost-effective products. 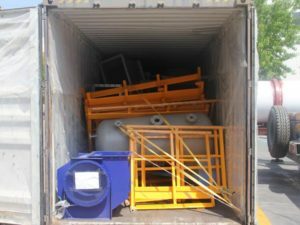 As mortar pump supplier, we will spare no effort to meet your demands and remove your worries. 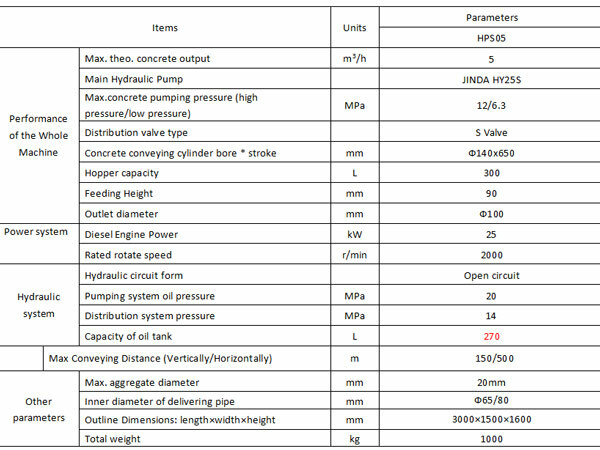 If our cement mortar pump is used for spraying, the size of aggregate should be less than 10mm, and the diameter of delivering pipe should be Ф51mm-Ф38mm. 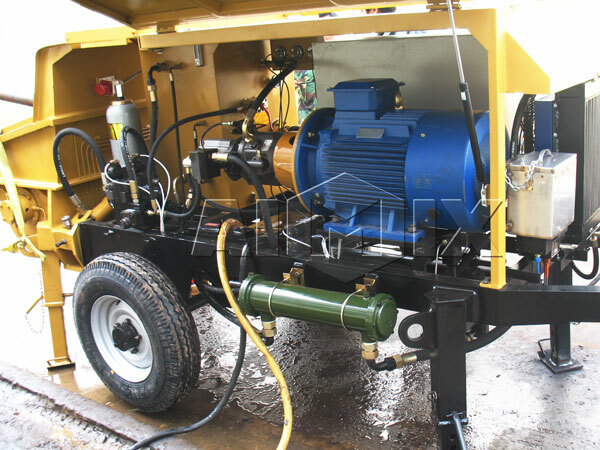 If our motor electric concrete pump is used for pumping, the size of aggregate should be less than 20mm, and the diameter of delivering pipe should be Ф80mm. This kind of pump has new structure and unique concept and avoids the difficulty of grouting thick paste, it is safe and convenient to use and has high efficiency. 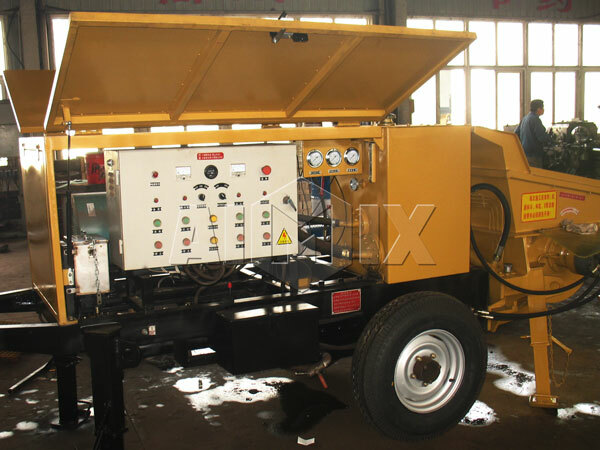 And this machine is made up of motor reducer, the slurry body, pressurization worm, pressurization of the stator, manometry, hopper and electronic control system. 8. Combined with air compressor and ejector, can carry through the spraying of ground floor and overcoat of the internal and external walls.